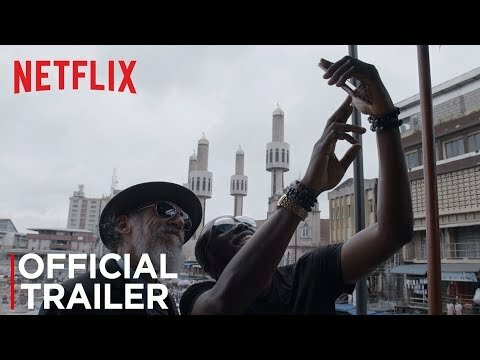 Follow the director of Bruno and Borat, Larry Charles as he travels around the world to find comedy in unlikeliest of places. From the U.S., Iraq, and Nigeria to Somalia and Saudia Arabia, we discover the rich comedy cultures thriving in dangerous places around the world and the people keeping it alive despite difficult circumstances. In this 4 part series, we see how people use comedy and laughter to overcome some of the most difficult circumstances and issues in unexpected places around the world. Larry Charles' Dangerous World of Comedy Season 1 was released on Netflix 63d ago in the US and the UK. Notify me when Larry Charles' Dangerous World of Comedy Season 1 is available.